Evolve is a car racing simulator. 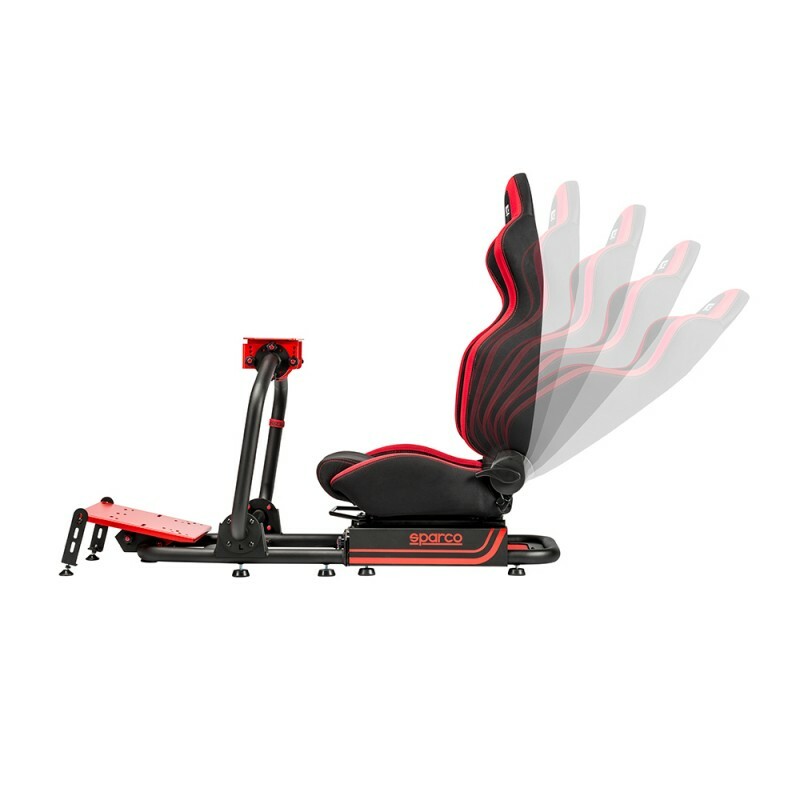 Research conducted by Humanetics® has allowed the development of a product that gives virtual pilots a highly immersive driving experience. 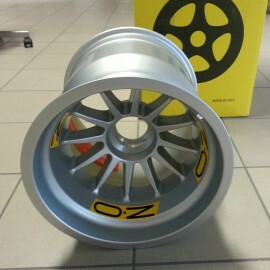 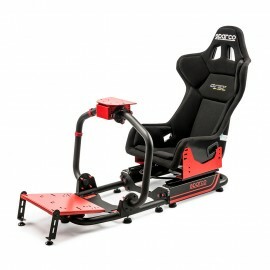 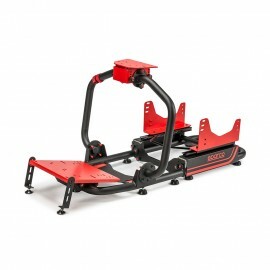 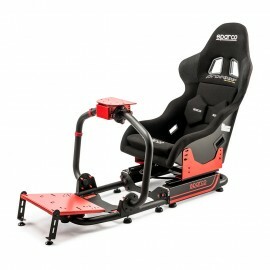 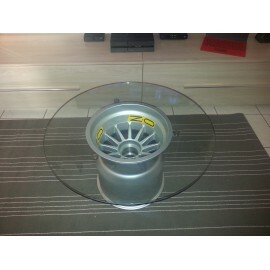 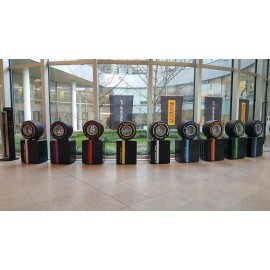 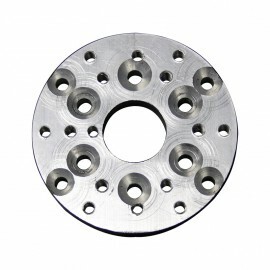 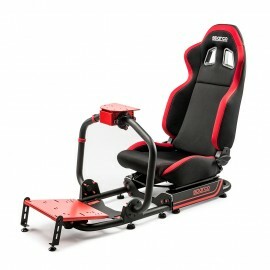 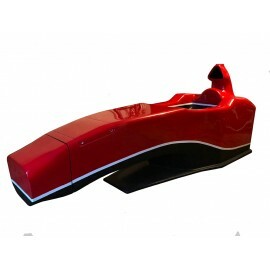 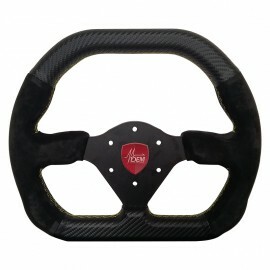 Evolve-R chassis is compatible with all the after-market and racing Sparco seats. 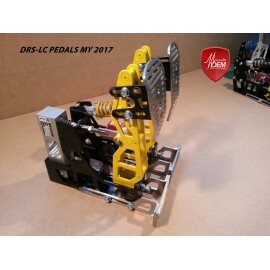 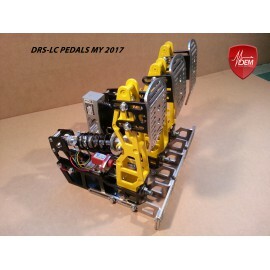 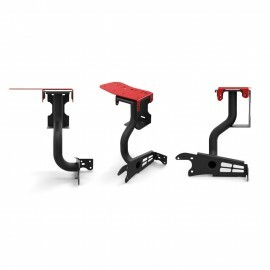 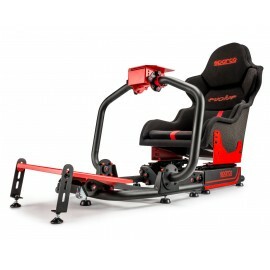 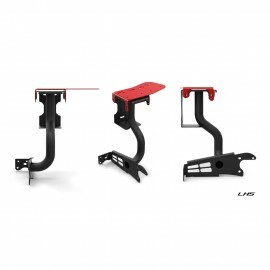 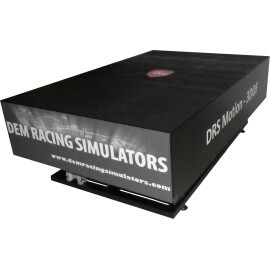 Sim Racers can adjust the Evolve frame in a number of different ways, through adjustable sliding guides, tilting and sliding steering wheel and pedal plates, and a tilting and height-adjustable seat, so as to set their optimal driving position. 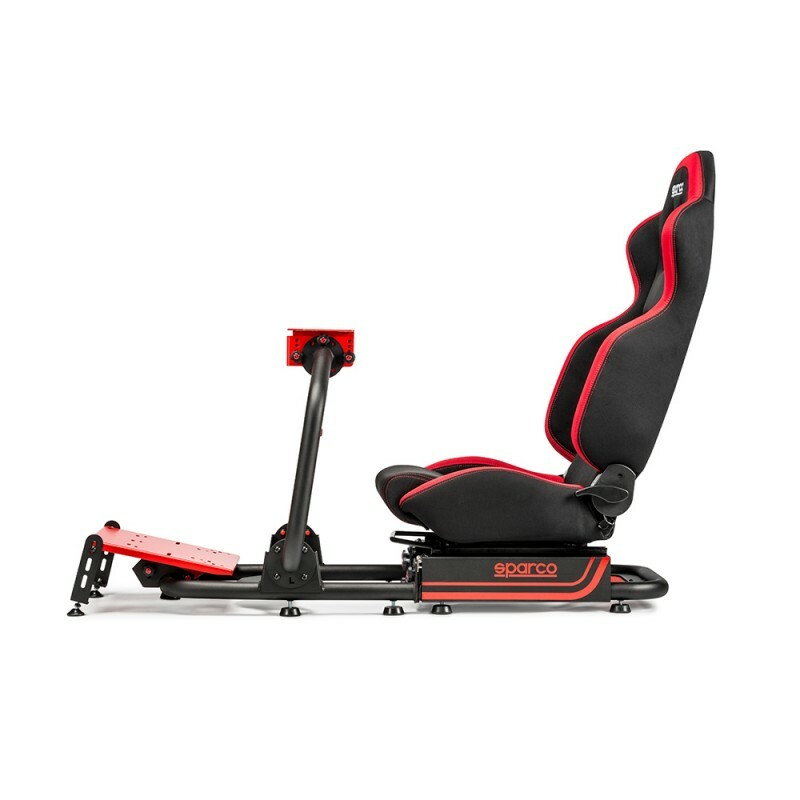 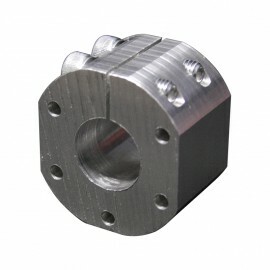 Evolve comes with front wheels, for easy movement simply by tilting the frame, and with two hinges in high-strength steel, which allow the entire simulator to be folded and moved with greater ease. 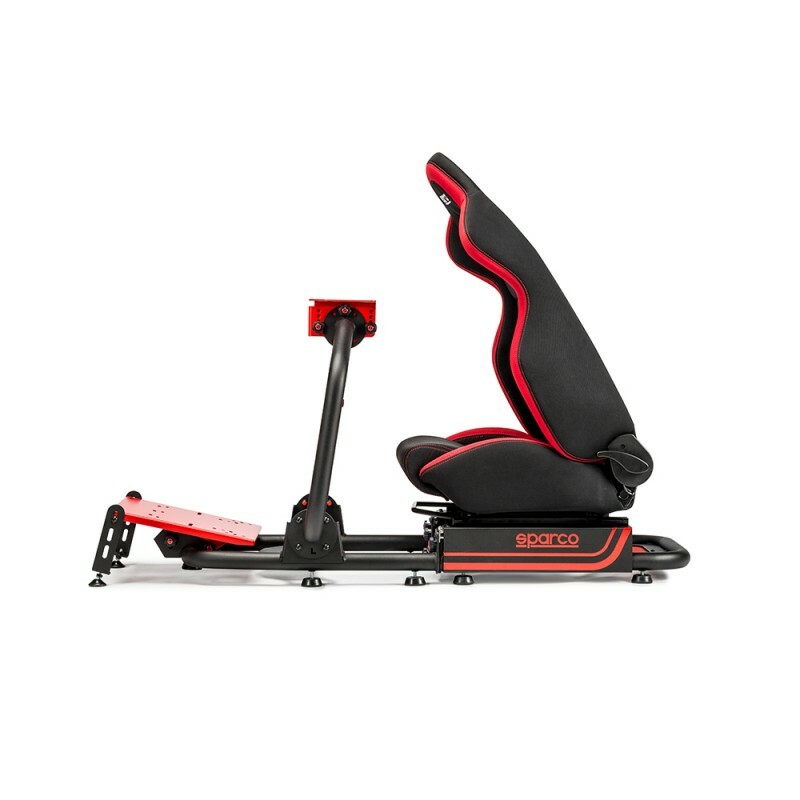 Warning: this is not a car seat, DO NOT USE FOR ROAD OR RACING APPLICATIONS.